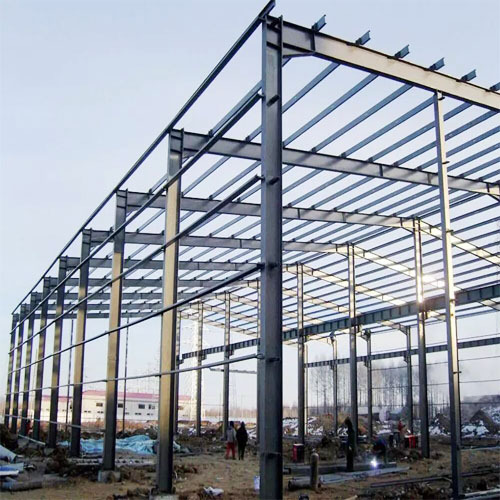 The steel structure is a structure composed of steel materials and is one of the main types of building structures. 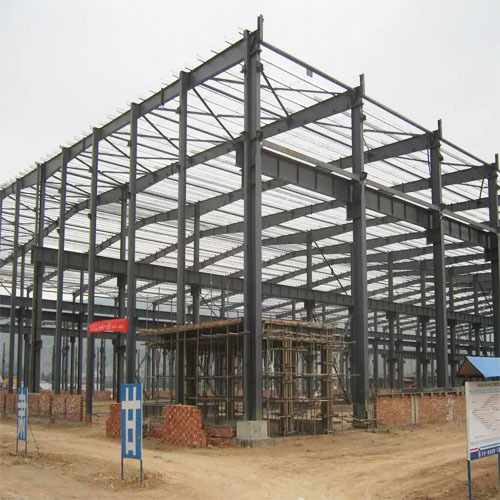 The structure is mainly composed of beam steel, steel column , steel truss and steel plates. 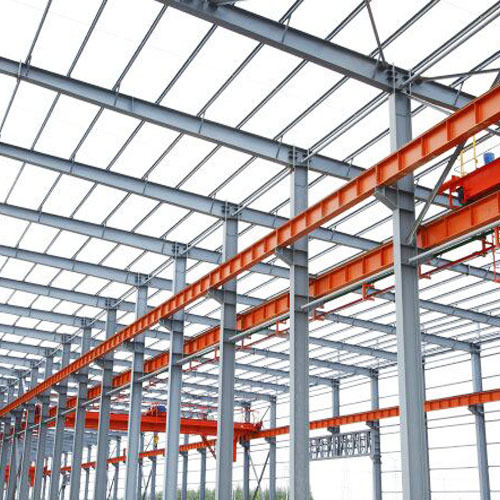 Welds, bolts or rivets are usually used to connect the components . 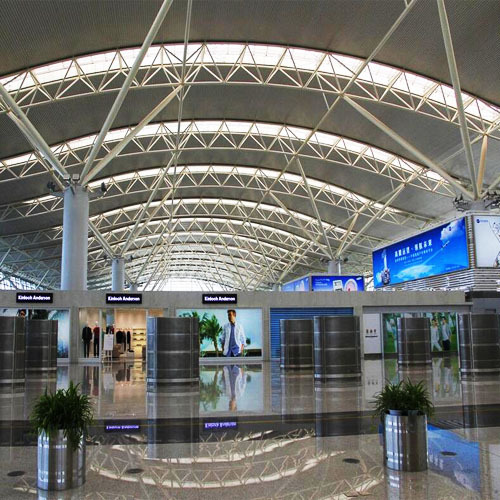 Because of its light weight and simple construction and labor saving and short construction period, it is widely used in large factories, venues and other fields. 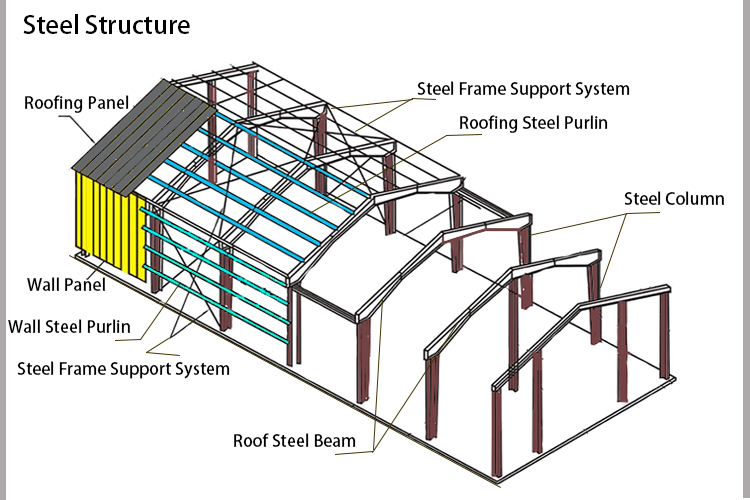 This is the drawing we designed for our customers. 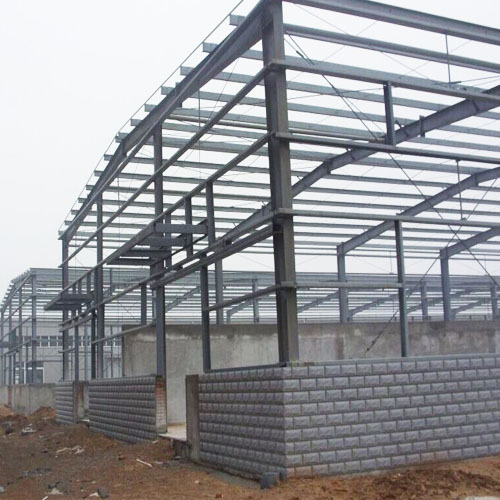 We can design the project drawings according to the customer's requirements. The following are the project cases and scale of some of our customers.